In 2000, I was in the final cast of the original 18-year run of Cats on Broadway. 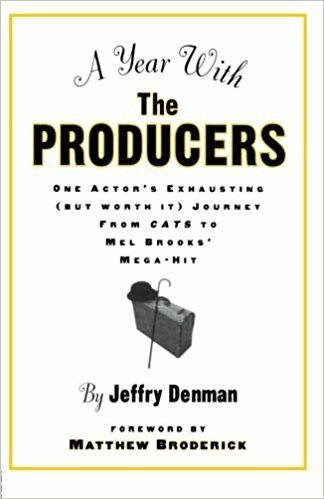 When it was announced that we were closing I started looking for another job and landed the Original Broadway Cast of The Producers. I kept a journal throughout the entire process. Almost exactly one year. It was an amazing year to be sure, filled with successes, failures, and unforgettable experiences with some of the most talented people I’ve ever worked with. Nathan Lane, Matthew Broderick, Susan Stroman and of course, Mel Brooks just to name a few.